For as long as he can remember, all he’s wanted is a face that no one would notice. Ten-year-old August Pullman is a normal kid on the inside, but not so normal on the outside. Imagine being born with a facial deformity so severe that people look away when they see you. All August wants is to fit in, but he knows he’s not an ordinary kid. The only reason he isn’t ordinary is because no one sees him that way. He loves Star Wars, Xbox, and his bike. And he’s just starting the fifth grade at a public school after being home-schooled his whole life. Now August is petrified. 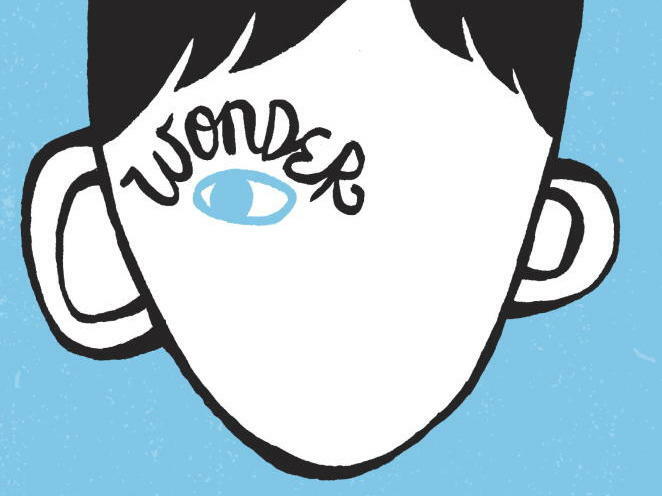 Wonder is a truly great book about courage, kindness, doing the right thing, finding your way, and not judging a book by its cover. A brilliant story for kids and adults alike.